Ross really enjoys challenges, especially those that involve saving jobs and creating a positive impact in the world. 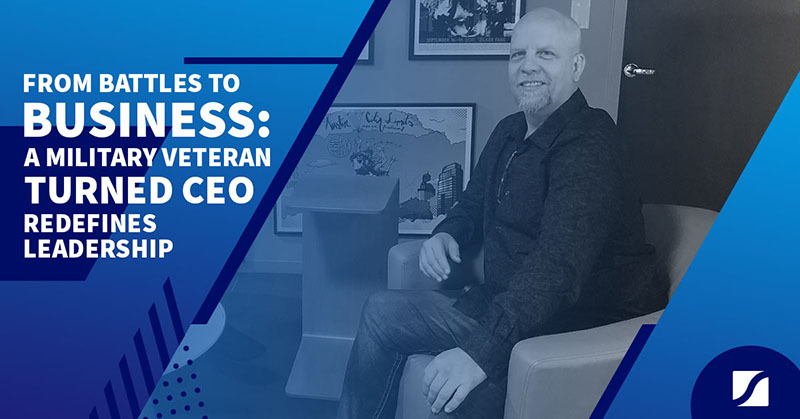 So for the last 25 years most of his professional career, post-military service, has been spent turning around struggling businesses and scaling new ventures. 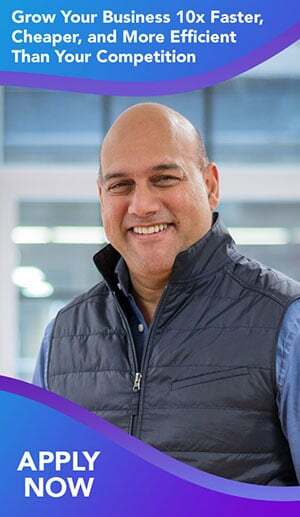 His most recent claim to fame was helping build Singularity University from start-up to $50 million. 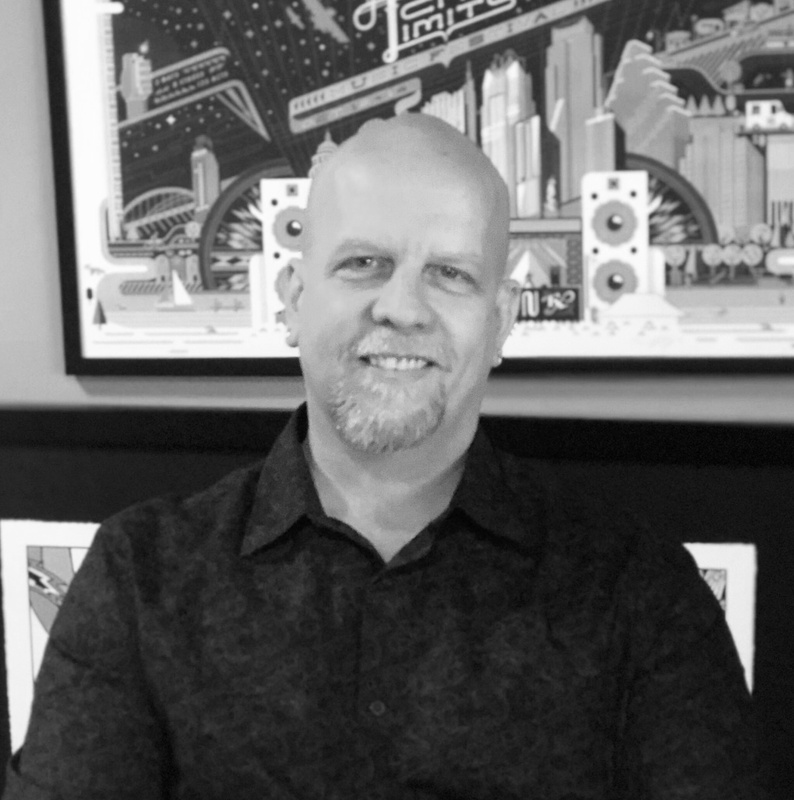 Ross has a Bachelor of Science in Business Administration, Master of Technology in Future Studies, and a Doctor of Psychology(c) in Human Performance.